Apple continues to grow in the mobile enterprise, according to Good Technology, even while iPhone 6 series devices are on track to grab big gains from Android in the US. Good Technology this morning released the latest iteration of its Mobility Index Report, in which it found iOS holds 69 per cent of the enterprise market -- that's nearly seventy times larger than the 1 percent share held by Microsoft. Custom app activations more than doubled quarter over quarter. The new iPhone models are boosting Apple's growth. Good Technology claims the smaller iPhone 6 is the more popular, accounting for 85 percent of new iPhone activations. The iPhone 6 Plus claimed 15 percent. 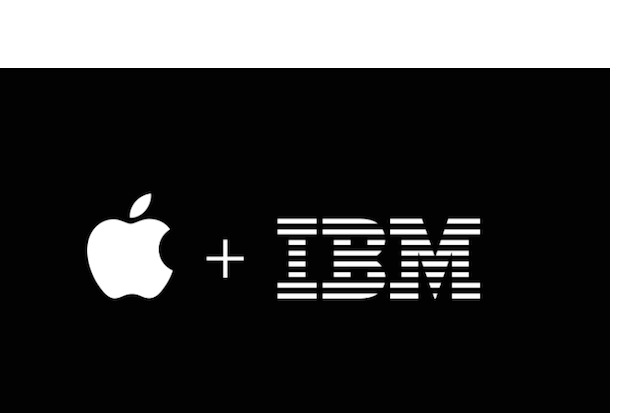 The first solutions jointly developed Apple/IBM solutions are already appearing, driving further Apple enterprise gains and forcing Microsoft to innovate -- great for enterprise consumers. The commodity Android platform appeals more to low end cash conscious consumers than to enterprise users seeking stability, security, long term product support, manufacturer commitment or clarity regarding future product plans and upgrade paths. Enterprises need reliable suppliers. All the same, Android accounted for 29 percent of enterprise smartphone activations during the quarter, down from 31 percent in the previous quarter. Apple owns the enterprise: 98 percent of the Fortune 500 and over 92 percent of the Global 500 are using iOS devices in their business today. What makes this most interesting, of course, is that the current situation is very much the reverse of the shape of the PC market, in which Apple plays second place to Microsoft. This shape is changing as Apple continues to grab market share at a rate that exceeds industry growth. There are also strong signs it is about to make significant gains against Android in the US.